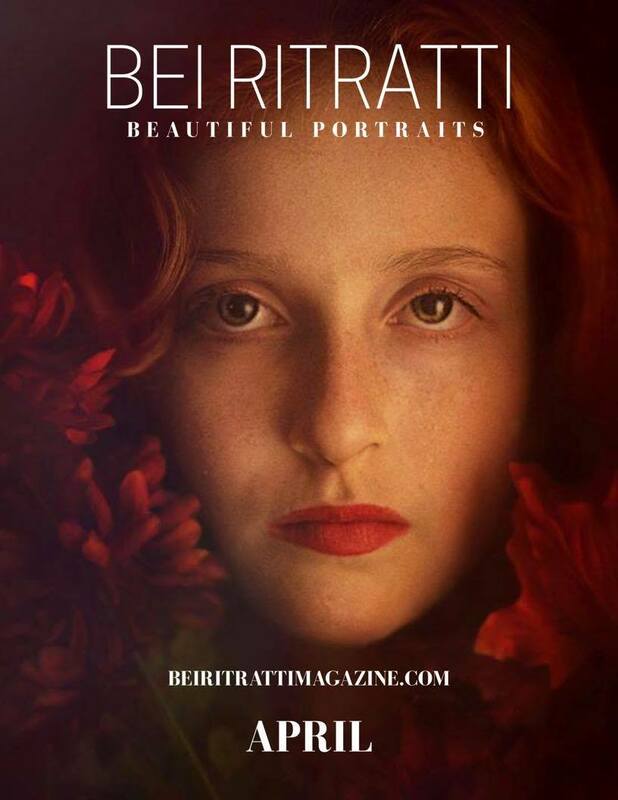 BeiRati Magazine April 2018 Cover "Beautiful Portraits"
Portrait "Stand Strong" shown on the front cover of the National Catalog of the 2016 Scholastic Art and Writing Awards. Over 10,000 copies were made and distributed accross the nation. 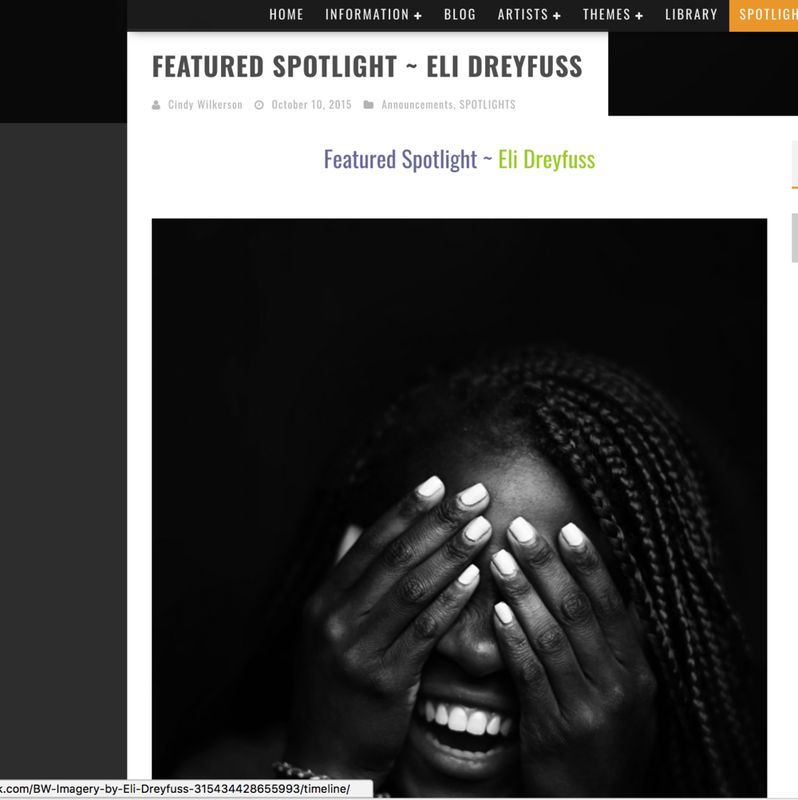 Interview with blogger Andrew Walmsey from the UK about my journey as a photographer. Interview with world renowned retoucher and photographer Pratik Naik highlighting my project called "Admitted"
Interview from TransMedia and G-Star School of the Arts school for preforming arts and film in West Palm Beach, FL.